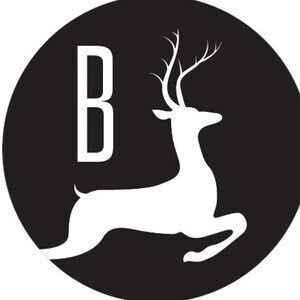 Brigadoon will organize its seventh gathering of entrepreneurs and thought leaders at Sundance Mountain Resort this winter. Attendees will come from around the globe to exchange insights and drive creativity. The dates for Brigadoon Sundance 2019 are February 24-26. Brigadoon is an opt-in, word of mouth event. Attendees are individuals who possess significant expertise on issues that touch all parts of our daily lives, but in areas, we may know little about because of our expertise. Brigadoon engages its participants with several hands-on meetings, meals designed to expand your network, outdoor sports, whiteboard sessions, and creative activities. There will be plenty of time for two-way conversations and individual reflection, which we all know is valuable. The gathering will have an intimate feel with just 50 attendees. Venture capitalists, entrepreneurs, journalists, communicators, designers, producers, doctors, lobbyists, thought leaders, and athletes will comprise the guest list. Brigadoon’s real value is unique in a world cluttered with worn-out conference formats and one-way panel events. Attendees find value in both what is happening on stage as much as what is going on off stage.